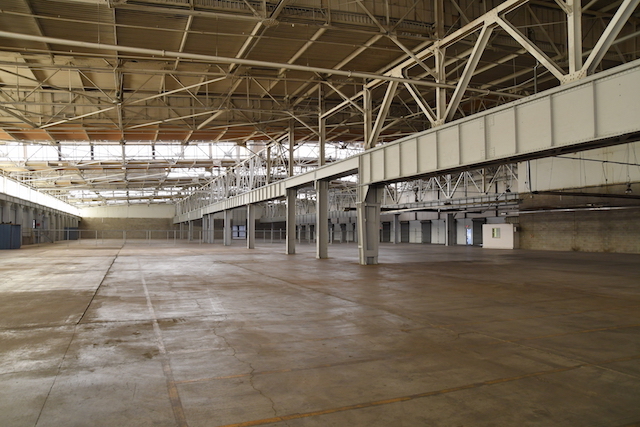 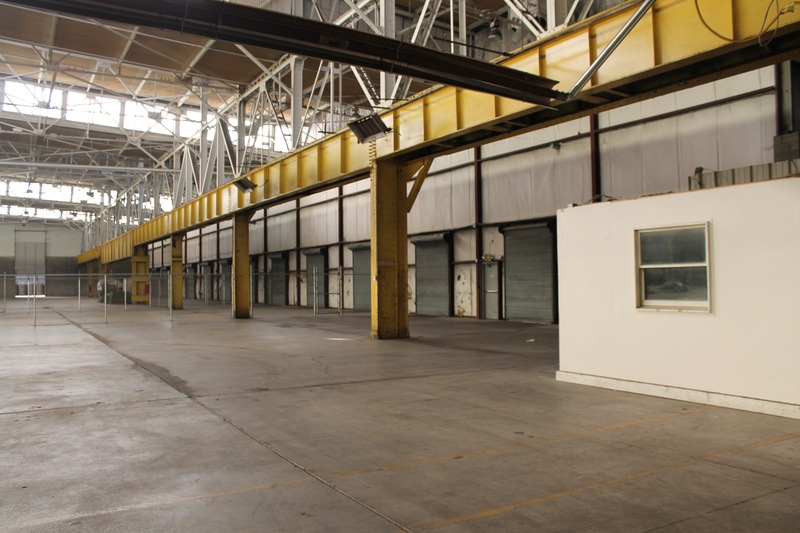 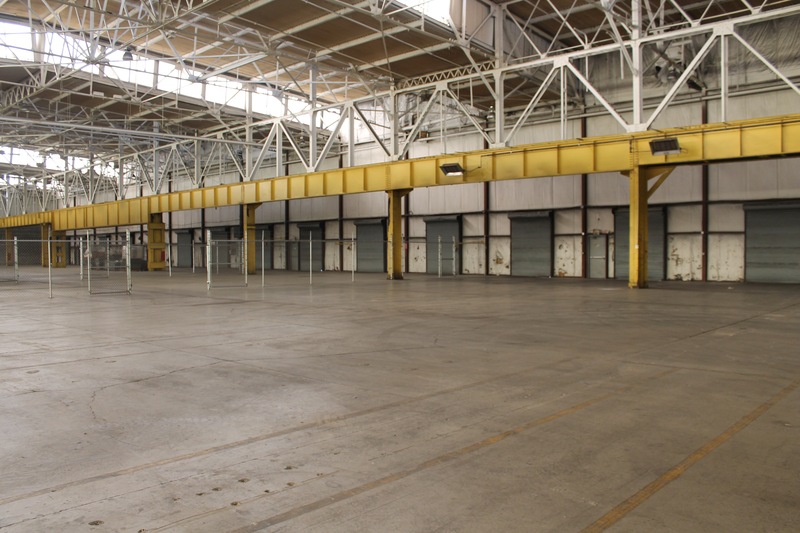 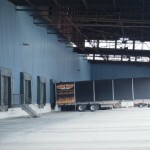 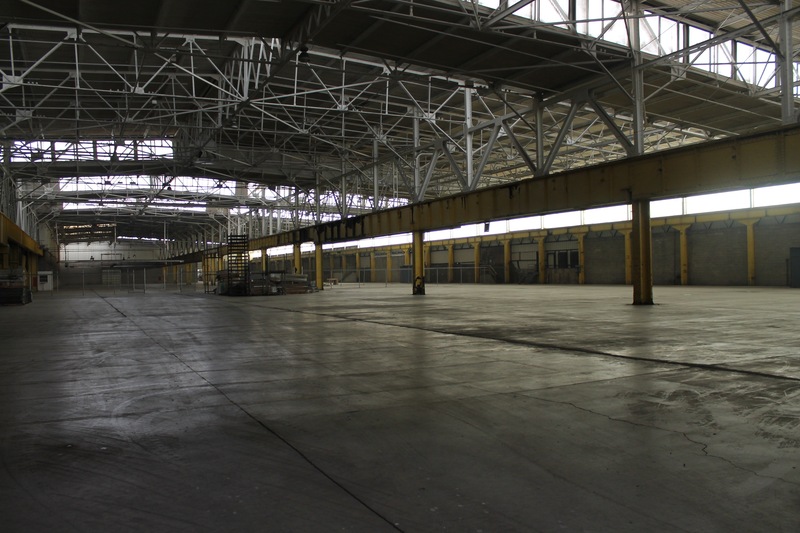 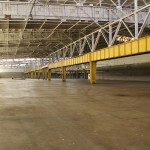 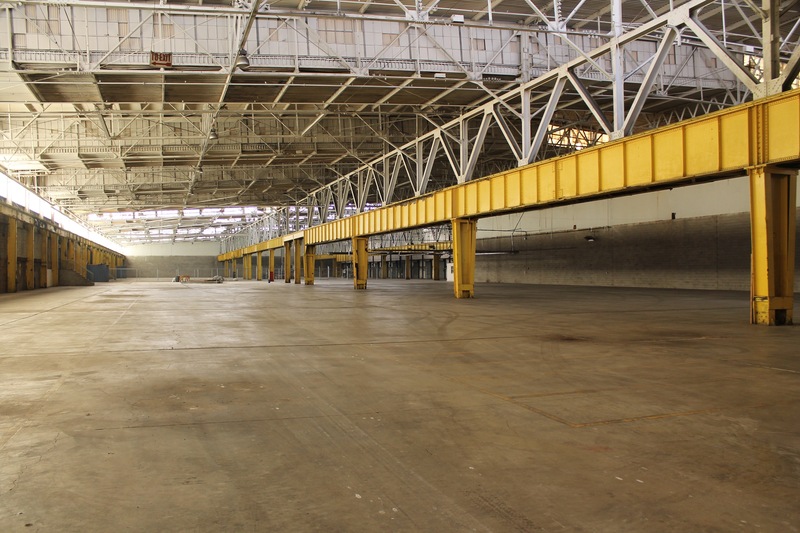 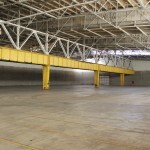 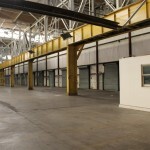 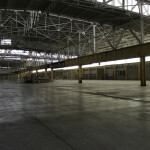 Ideal space for warehouse operations, distribution facility and light manufacturing. 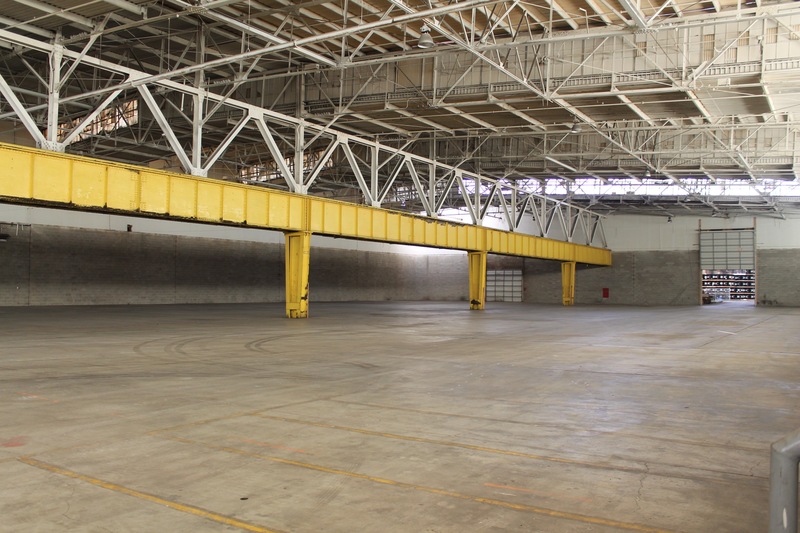 This space is adjacent to the 49,600 SF in Building 11. 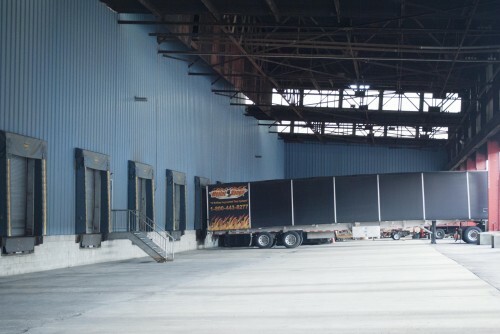 Laydown / Yard Space is available on site. 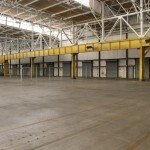 The Ambridge Regional Center is Hiring!